As we grow at Nationwide Produce we feel it’s our duty to give to local communities to help them grow, too. It’s part of our overall philosophy; not only do we want to grow the very finest produce we possibly can, but to help people grow, too, by contributing in the best ways we possibly can. We involve ourselves in a number of personal projects at Nationwide Produce, and community projects close to home and further afield. It is written into the employment contracts of all staff that if they take part in charity events we will match any funds raised – we feel this actively encourages staff to raise money for charity. For instance, we were proud to announce in Feb 2016 that we had smashed our fundraising target of £10,000 for the Poppy Appeal. When the sales receipts from the special “Poppy Box” potatoes were tallied, we had exceeded that goal by almost 50% raising a grand total of £14,443 for the Royal British Legion. And we were delighted to win the UK Fruit & Veg Charitable Initiative Award for 2016. This is an achievement as these awards are not chosen by a panel of dignitaries but by online vote from our industry peers. Full details here – www.nationwideproduce.com/poppy-box-potato-sales-target-smashed-14k-windfall-for-armed-forces-community. Our Group MD, Tim O’Malley and his son Cameron, have taken on Rio de Janeiro’s three highest peaks to raise £4,000 for the Street Child World Cup project in association with Save the Children. 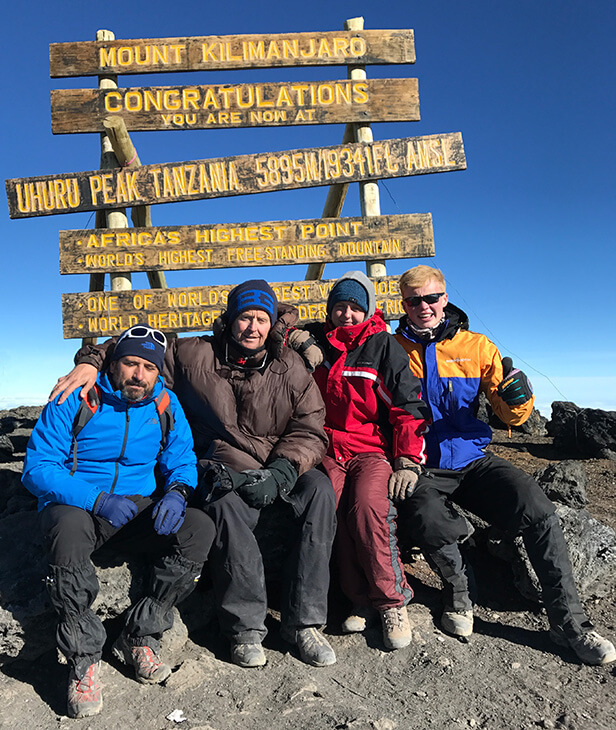 In June 2017 Tim O’Malley, his son Cameron, daughter Meghan and Rafa Lopez who runs our Spanish office, all climbed the highest mountain in Africa – Kilimanjaro – and raised nearly £3,000 for the Street Child World Cup charity. Closer to home, Nationwide Produce is the official sponsor of Southport Rugby Club as well as helping to fund the club in areas such as kit supply. We buy all their kit for all their teams – senior, junior, minis, colts, golden oldies and ladies players – equalling approximately 300 kits in total! Close to our office in Holbeach is the Moulton Harrox Cricket Club, a cricket club for children which we also help out with sponsorship. We’re also proud to have sponsored Spalding Rugby Club since 1995. Away from the world of sports we like to spread our wings and contribute to global charities. We have proudly partnered with @WholeFoodsLondon* in supporting Whole Planet Foundation, whose mission is to alleviate global poverty. Collectively, alongside other suppliers, we have helped raise over £32,000 which will turn into over 200 microcredit loans for individuals in communities around the world. 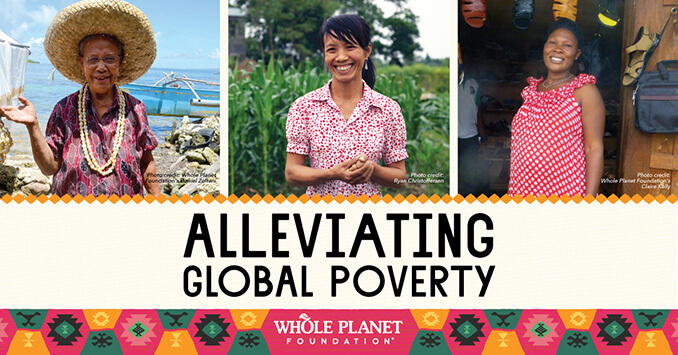 Learn more about Whole Planet Foundation here, https://www.wholeplanetfoundation.org/. Our passion for good causes is something that’s been in the Nationwide Produce family for decades. It’s a commitment to people, to communities, to projects, and to growth, to help people expand and to do more than they could ever have thought possible with the right kind of help and support.